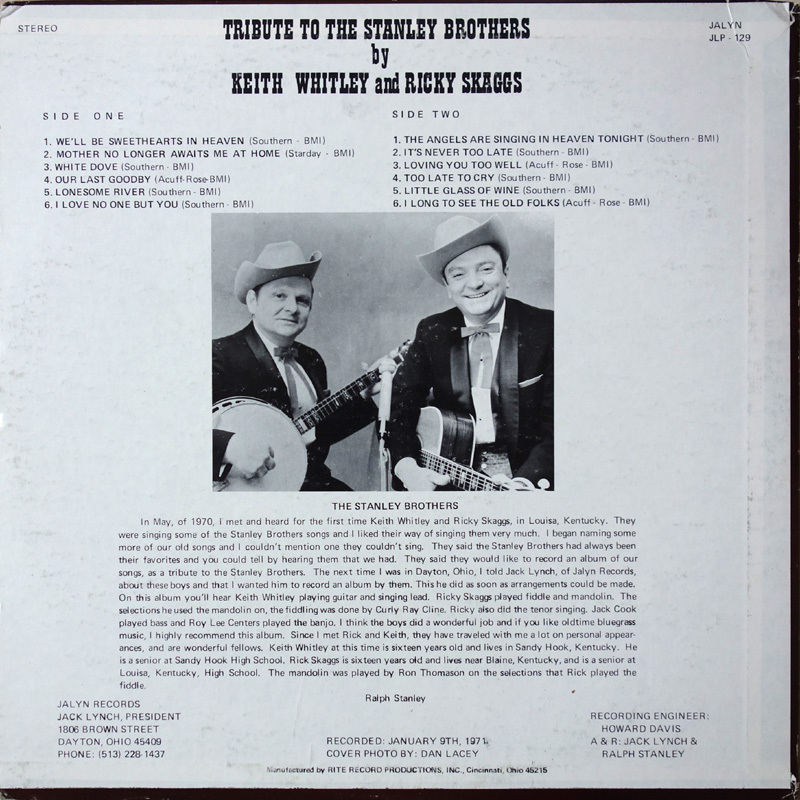 The album was later reissued on Jalyn with the same catalogue number but shown as by Ralph Stanley & The Clinch Mountain Boys - Featuring Keith Whitley & Ricky Skaggs. 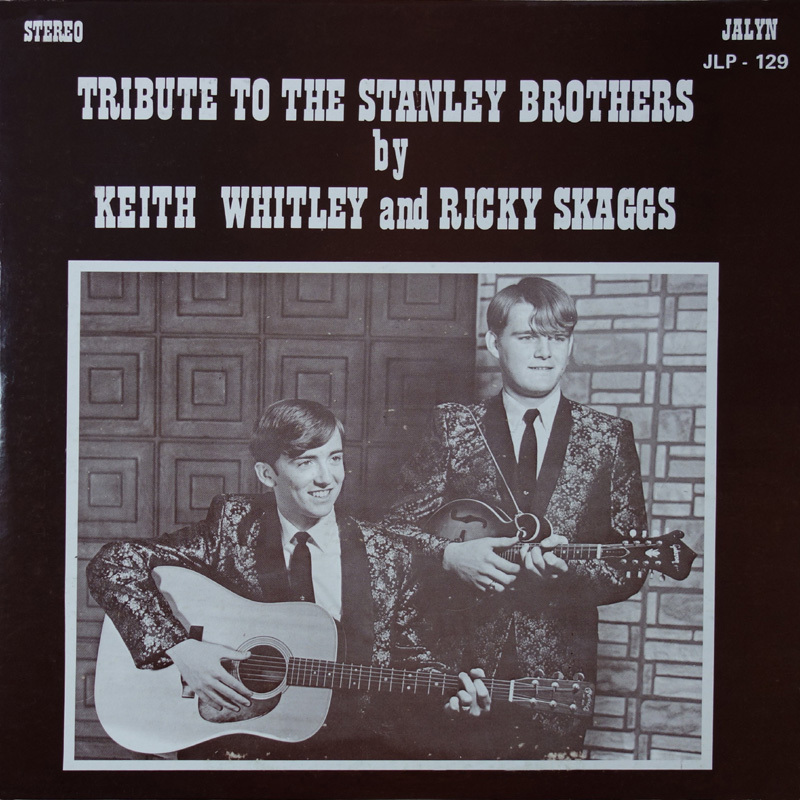 Also, according to Ron Thomason, this album was paid for by Skaggs and Whitley's parents. At the time it was recorded Keith was 15 and Ricky 16. Six weeks afterwards the band recorded the Cry From The Cross album for Rebel. John Wright's "Travelling The High Way Home" book (p148).